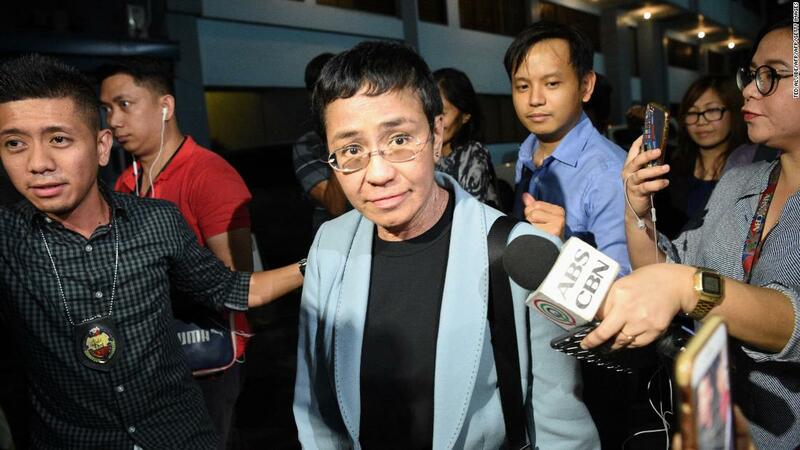 Maria Ressa, an award-winning Philippines journalist and frequent critic of the country's president, has been released on bail following her arrest on "cyber libel" charges. . . .